Automatic steering systems like that in the Volvo XC60 (our 2018 Safety Award winner) are the next big thing in car safety. And it’s easy to understand why: 17% of incidents in which people are killed or seriously injured in the UK are head-on or partial head-on collisions with other vehicles, while 15% involve a single vehicle leaving the carriageway or lane. In contrast, accidents in which a vehicle runs into the back of another account for just 6% . What safety kit should be on your next car? 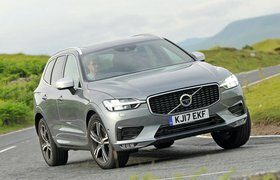 Not all new cars have such an extensive suite of active safety aids as the XC60, but there are some systems safety experts believe should be included on all new cars. These essentials are automatic emergency braking (AEB), blindspot detection and lane-keeping assist. The simplest AEB systems monitor the traffic in front of a car. If traffic slows and you don’t, the system will sound a warning before automatically applying the brakes. In most cases, these systems can prevent a collision when a car is moving at up to 15mph and lessen the impact of crashes at up to 25mph. The benefit of this is clear, given that 75% of collisions happen at less than 25mph. 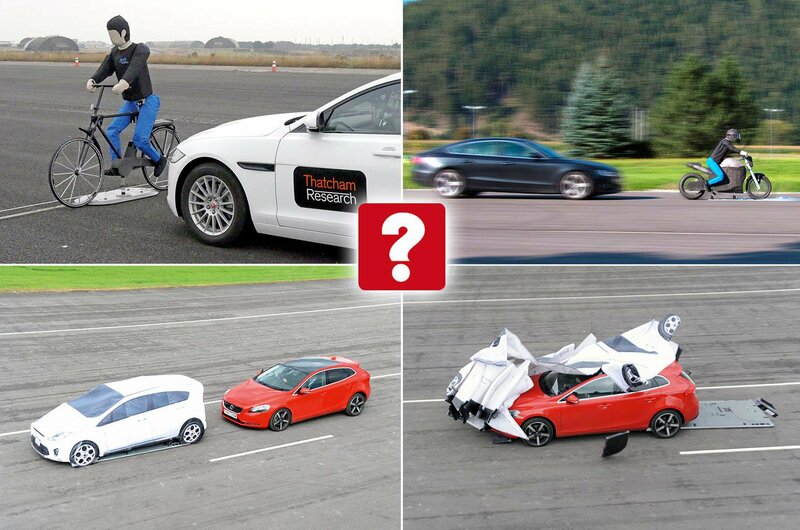 AEB is “probably the most significant development in car safety since the seatbelt”, according to Matthew Avery, head of research at Thatcham Research, the UK’s Euro NCAP testing organisation. 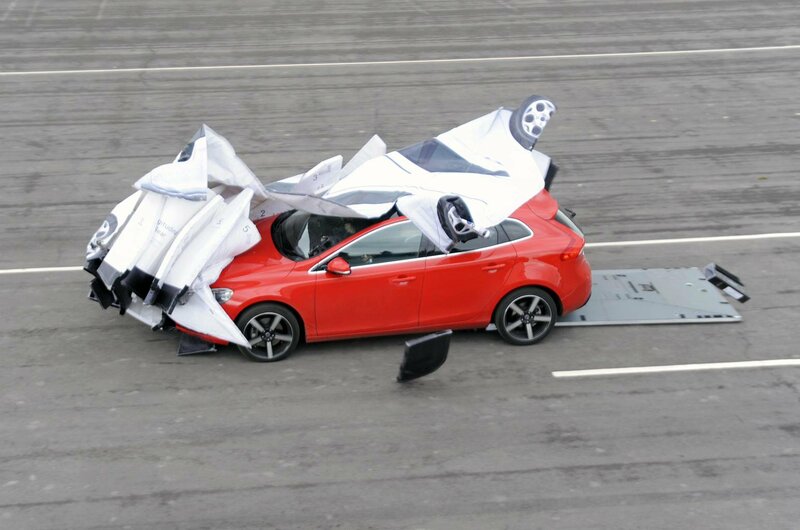 That’s why, from the start of this year, Euro NCAP decided to make it impossible for any car to gain its maximum five-star rating if it’s not fitted with AEB as standard on every trim level. 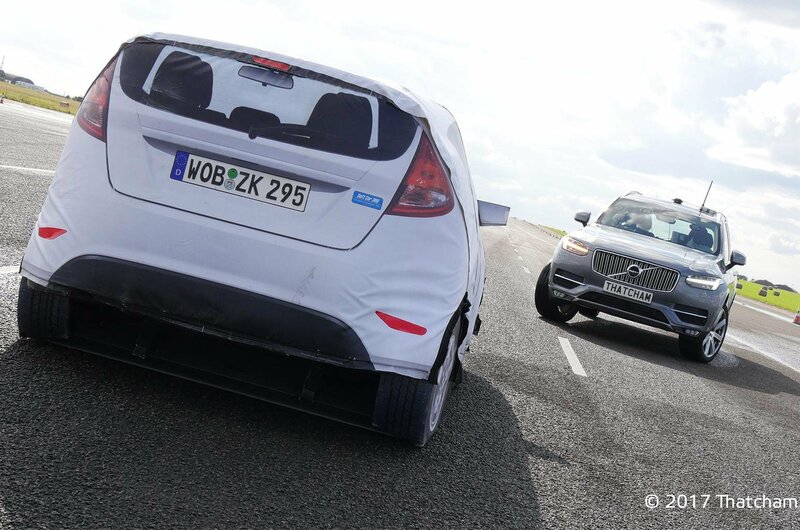 Research by Euro NCAP has concluded that the fitment of AEB systems leads to a 38% reduction in rear-end collisions. The latest, most sophisticated systems are set to reduce this further because they can detect not only vehicles, but also other road users and pedestrians. What's the best AEB system? There are four types of technology used on AEB systems: lidar, radar, camera and systems that combine radar and camera. Lidar sensors use light detection to work out how far away the vehicle in front is. They’re great at preventing low-speed crashes (below 15mph) but not so effective at higher speeds. Radar sensors are more effective at long-distance vehicle detection. In general, they’ll help to prevent an impact when vehicles are moving at up to 30mph. Camera-based systems can spot potential dangers and identify whether they’re a car or another road user, such as a pedestrian or cyclist. 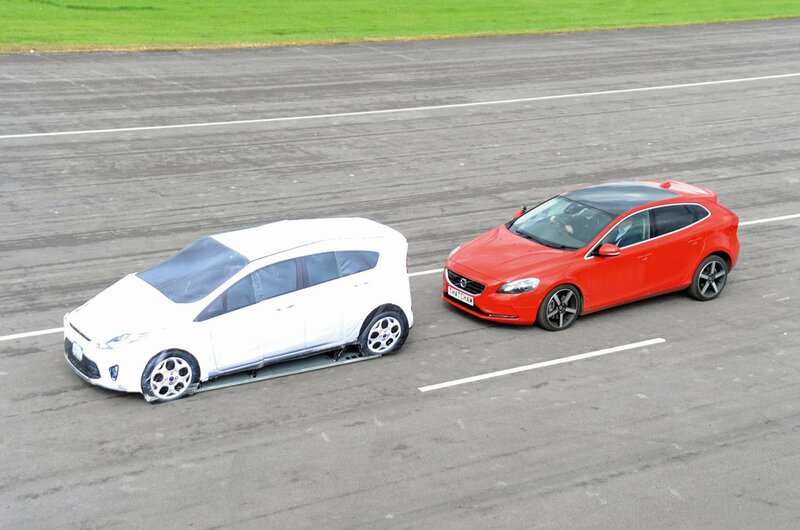 They get a 360deg view of the car and are also useful for parking and other low-speed manoeuvres. Systems that use both radar and camera-derived information are the best of all, because they have long-distance detection and the ability to see potential obstacles nearby. This technology is standard on the XC60. Blindspot detection is a safety system that gives you a visual warning when there’s a vehicle in the blindspot on either side of your car. Some systems use cameras located in the door mirrors and others use radar, but all will illuminate a small, often flashing, light when there’s a concealed vehicle behind you. These systems are highly effective at reducing the number of blindspot-related accidents, which were on the rise in around 2010 due to the worsening rear and rear three-quarter visibility of new cars caused by thicker pillars, lower rooflines and smaller windows. Research in the US has concluded that when cars are fitted with blindspot detection systems, there’s a 23% reduction in the number of lane-change crashes resulting in injuries. Lane-keeping assist is important because it helps to mitigate high-speed head-on and partial head-on collisions, which result in a far higher percentage of deaths and serious injuries than low-speed shunts. 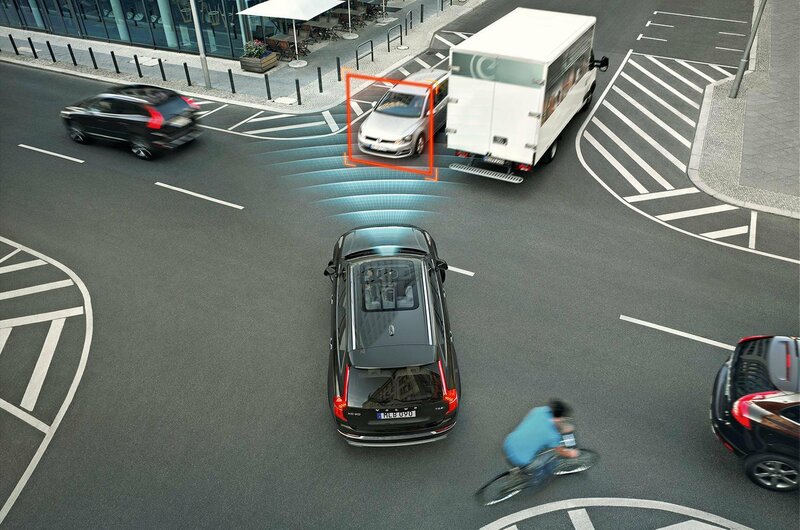 Two levels of the technology are available: systems that simply alert you if your car starts to veer into a different lane and ones that do so and then actively steer the car back onto the correct path. Lane departure alerts use cameras to identify lane markings and then send a visual signal to the driver, often shown on the dashboard, and a beeping sound when the car is unintentionally about to cross into another lane. Provided you indicate before making the manoeuvre, the system won’t activate. The newer technology is lane-keeping assist, which steers the car back into its lane and slows it down if necessary after sending a warning that you’re heading onto the wrong side of the road. The steering input is subtle and is easy to override if required. Most systems also only work above 40mph so that they don’t annoy drivers in urban environments by reacting every time the car crosses onto the wrong side of narrow streets to get around parked cars.